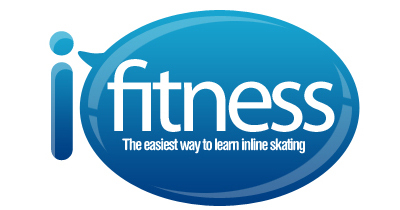 To register for an inline skating class, please fill up the form (3 days in advance). 1 Time Registration $20 Fee and $95 for 4 Lessons. All registrations will be confirmed via email. Call us at 6245 8234 (10am to 7pm) for more questions. Rental of Skates Equipment (Helmet, Skates, Gears at $10 per session). We are closed on Mondays. Email us here. What is your shoe/feet size?